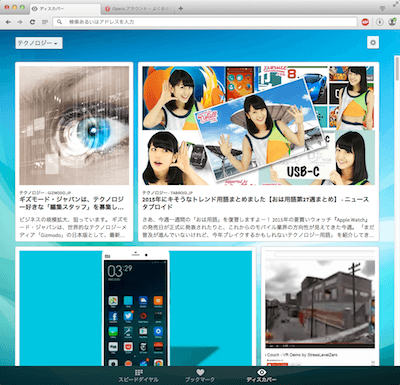 Flashが古いという警告があったので、ダウンロードしたら、Adobe Pepper Flash Playerというファイル名のインストーラーだった。Pepperって何? 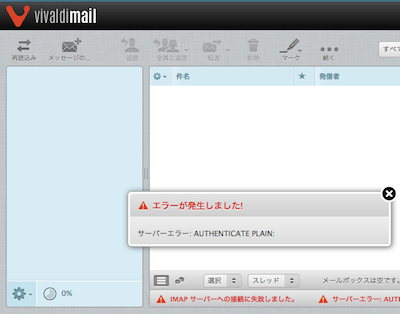 偽サイトからダウンロードしたもの? 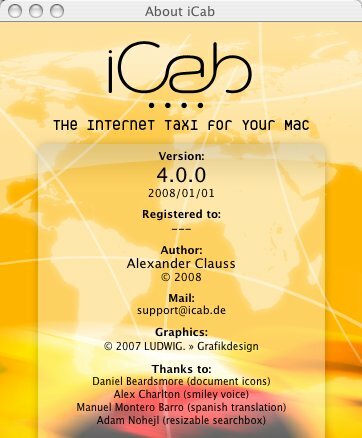 iCab is a web browser for the Apple Macintosh. 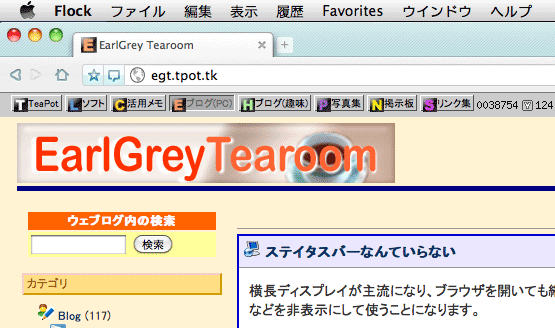 We'll continue to release security patches for the current version of the browser, Netscape Navigator until February 1, 2008. After February 1, there will be no more active product support for Navigator 9, or any previous Netscape Navigator browser. 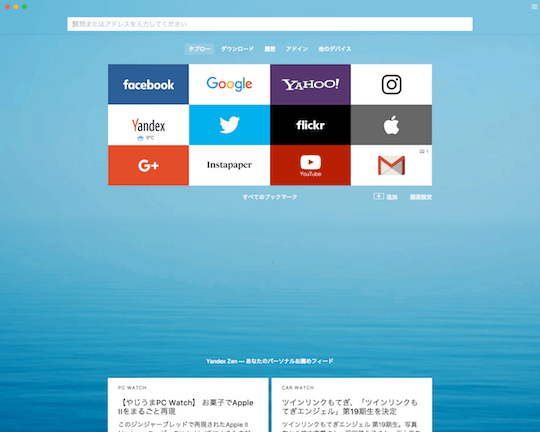 リンク: 「Opera 9」の第2プレビューがまもなく公開に--ウィジェットをサポートへ - CNET Japan. Mozilla usage has increased more than 1 percent to 8.45 percent thanks to the popularity of Firefox, and Safari increased 0.3 percent to 1.21 percent. For the same period, use of Microsoft's Internet Explorer browser declined from 88.79 percent to 87.28 percent. Opera is a standards-compliant Web browser for Windows, Unix, Mac, QNX, Symbian, OpenBSD and several other operating systems. Opera gives you a better Internet experience with its combination of speed, unique features, and keyboard shortcuts. 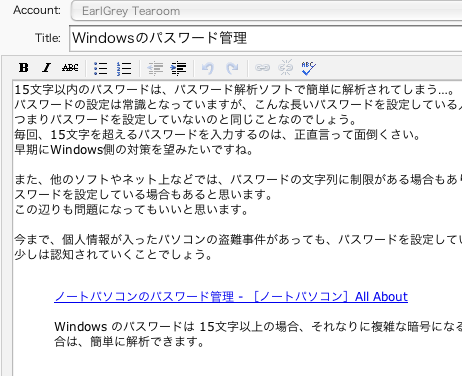 Today we have our first Firefox 1.0 candidate builds available for testing. If all goes well in testing these builds, then we're on target for our 1.0 release in early November.